The nation's leading medical waste hauler has decided to cancel contracts with numerous Planned Parenthood abortion clinics across the country. Stericyle, Inc has announced that they will no longer accept the remains of aborted preborn children for disposal, regardless of the stage of development of the unborn child. The business relationship between Planned Parenthood and medical waste firms came under scrutiny in 2015 as a result of an investigation by former Ohio Attorney General Mike Dewine. The investigation revealed that fetal remains from Planned Parenthood abortion mills were being "steam-cooked" and then shipped to a Kentucky landfill. The bodies of unborn children who were aborted were being dumped in the landfill intermingled with other common residential and commercial trash. Ohio law requires that fetal tissue be disposed of in a "humane" manner. An Ohio pro-life group called Created Equal subsequently sued Stericyle, claiming that the company was partnering with Planned Parenthood to collect, transport, and dispose of fetal remains in violation of Ohio law. Charles Alutto, CEO of Stericycle, says the company is now requiring certification from its customers that they have other licensed providers disposing of the remains of children who have been aborted. Mark Harrington, national director of Created Equal, says the recent action by Stericycle is "a vital first step in the process of ceasing its involvement with the abortion cartel." "We will now 'trust but verify' the company's claims regarding their refusal to dispose of fetal remains from abortion companies," Harrington added. Stericyle has been in hot water before because of their corporate connection to the nation's leading abortion provider. In 2011, the company was fined $42,000 for illegally disposing of fetal tissue in a Texas landfill along with household and commercial garbage. "Since abortion mills will not purchase cemetery plots to bury the children that they murder--because then they would have to admit they are persons--many hire medical waste companies to dispose of the fetal remains," Harrington observed. "Tightening state laws on disposal by requiring cremation or burial is the only humane way to dispose of aborted babies," Harrington concluded. Not all abortion clinics have relieved themselves of the bloody remains of children they have aborted by contracting with medical waste companies. The pro-life investigative group Live Action has documented that employees at abortion mills have flushed fetal remains down toilets, churned them up in garbage disposals, and tossed them into dumpsters. 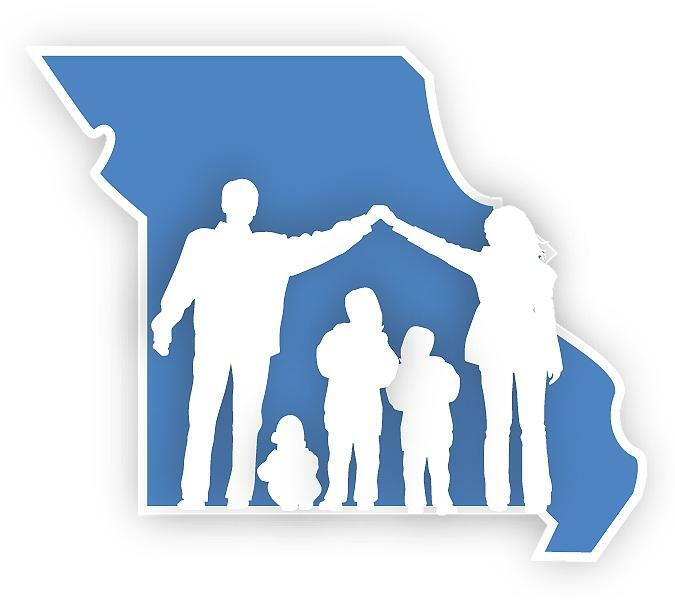 In a related story, a Lincoln county couple filed suit last week against Planned Parenthood and a St. Louis pathology lab for disposing of the remains of their unborn child against their wishes. 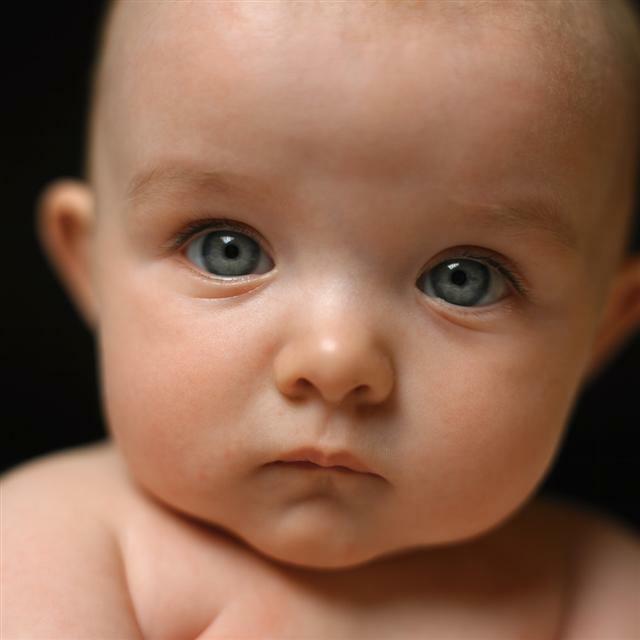 The woman obtained an abortion at Planned Parenthood in late 2015 after being informed by her doctor that her son had anencephaly, and would not survive after birth. The couple wanted the remains to be sent to a St. Charles funeral home. They wanted funeral directors there to make hand and footprints of the baby so that they could be made into a necklace. The parents allege Planned Parenthood violated a state law protecting their "right of sepulcher and burial." They are seeking $50,000 in damages. 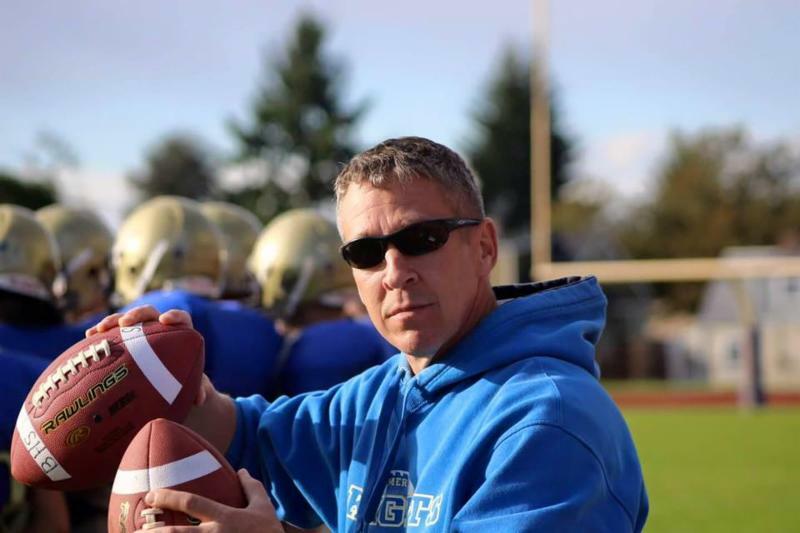 A federal appeals court panel has ruled that a high school football coach violated the Establishment Clause of the U.S. Constitution when he engaged in public prayer at the 50-yard-line after high school football games. A three-judge panel of the 9th U.S. 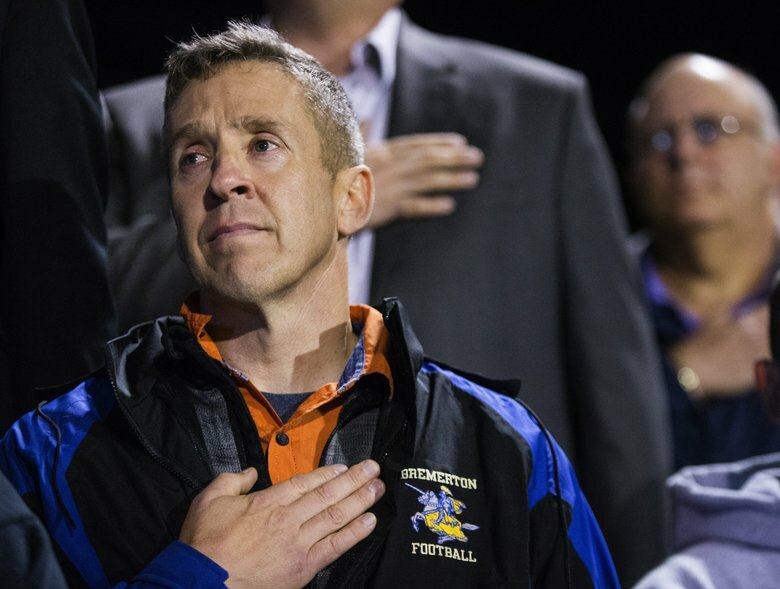 Circuit Court of Appeals has upheld the action of the Bremerton School District in suburban Seattle when they suspended Coach Joe Kennedy for taking a knee at midfield after his team's games to offer a prayer. 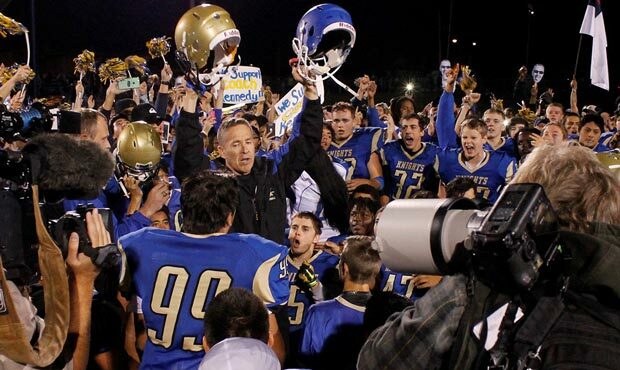 For several years, Kennedy would give a motivational speech after games at the center of the football field. He would raise a helmet from each team, commend the boys for their teamwork and sportsmanship, and offer a brief prayer to conclude the post-game activity. 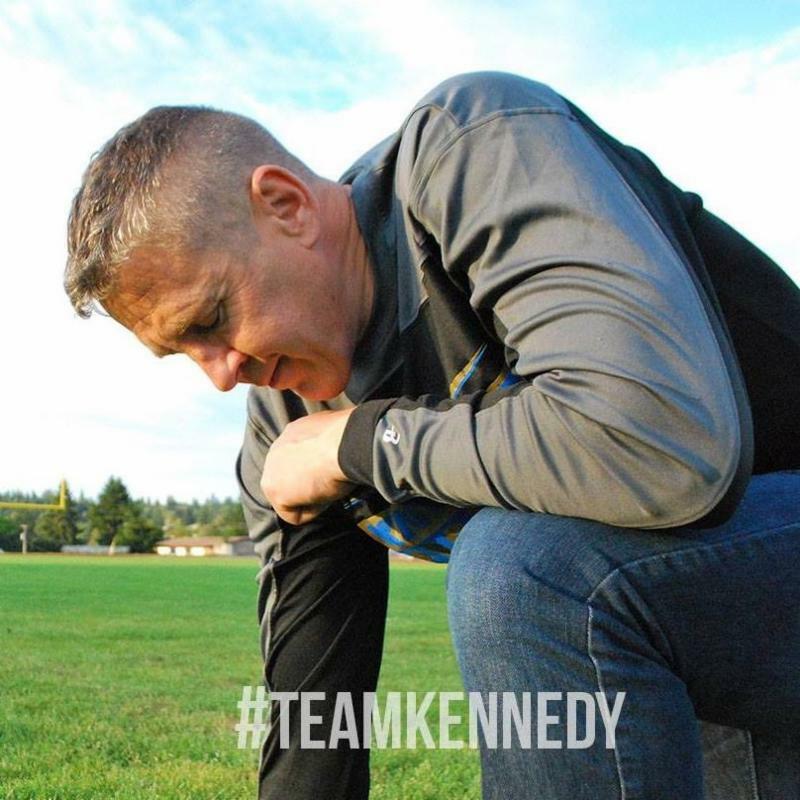 In October of 2015, the school superintendent of the Bremerton School District threatened Kennedy with dismissal if he continued his post-game prayer time. Kennedy was told he could not engage in "demonstrative religious activity observable to students and the public...so as to avoid alienation of any team member." Coach Kennedy decided to defy the school district in defense of his First Amendment right to the free exercise of religion. Kennedy, who served as a combat veteran in the Marines, said at the time: "I spent twenty years in the military fighting to defend the Constitution. I'm going to stand up for what I believe is right. I'm going to keep on praying." 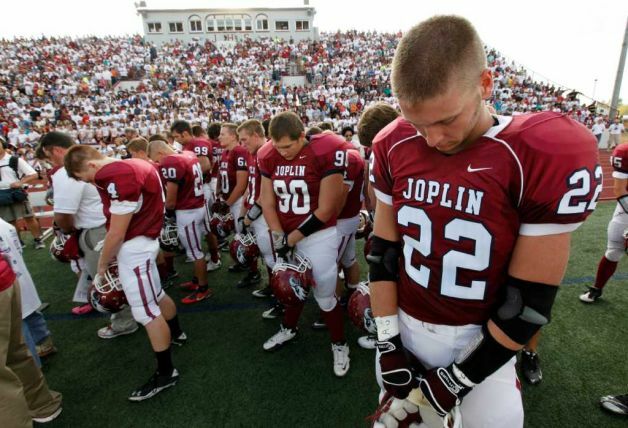 The following game on the football team's schedule was homecoming, and after the game Kennedy once again proceeded to midfield to take a knee and thank God for his player's efforts and safety. He urged his players to remain on the sidelines so he could not be accused of coercing them to participate. Instead, he was not only joined by his own players and fellow coaches, but by the players and coaches from the opposing team, as well as numerous fans who had made their way to midfield. Kennedy was then placed on administrative leave by the school district and his contract was not renewed for allegedly "violating the federal and state constitutional rights of students and others." 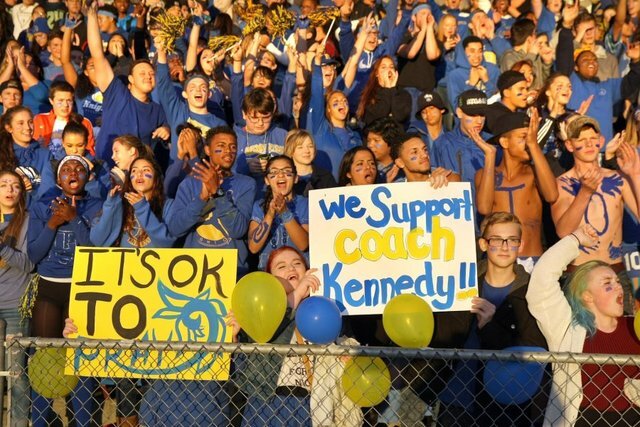 The chief education official of the State of Washington backed up the school district's action, saying that Kennedy's conduct was "exclusionary" and could be "distressing" to some of the players. He went so far as to suggest that Kennedy was a poor role model for his players. The 9th Circuit panel has now ruled that Kennedy was not the victim of retaliation for exercising his First Amendment rights to freedom of speech and freedom of religion. "When Kennedy kneeled and prayed on the fifty-yard line immediately after games while in full view of students and parents, he spoke as a public employee, not as a private citizen, and his speech therefore was constitutionally unprotected," the Court wrote. The Court further declared in its opinion that Kennedy "took advantage of his position to press his particular views upon the impressionable and captive minds before him...[He] was sending a message about what he values as a coach, what the District considers appropriate behavior, and what students should believe, or how they ought to behave." The 9th Circuit panel noted that Kennedy was not only a teacher, but a "role model and moral exemplar." Yet the Court's decision states in effect that Kennedy can not function as a model of character if he is wearing attire with a school district logo at a school event on school property where students and parents would observe his moral example. Coach Kennedy says his primary goal as a coach has always been the same. "We are building our kids up and sending the right message about what the sport is really all about, which is making better men out of them. We believe in the game, we believe in competition, and we can come into the game as rivals and leave as brothers." The First Liberty Institute represented Coach Kennedy in his lawsuit against the school district. 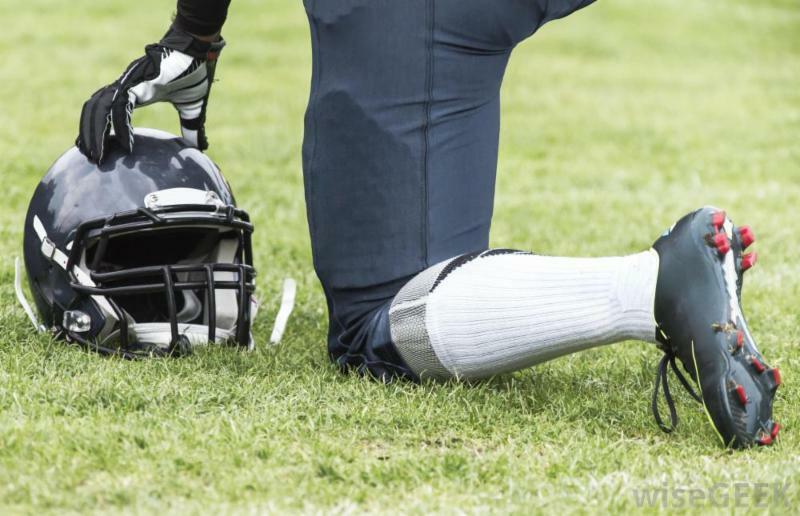 First Liberty attorney Jeremy Dys says that the appeals court decision will have a chilling impact on a common culture in the sport of football where many coaches and players emphasize their identity as Christian athletes. 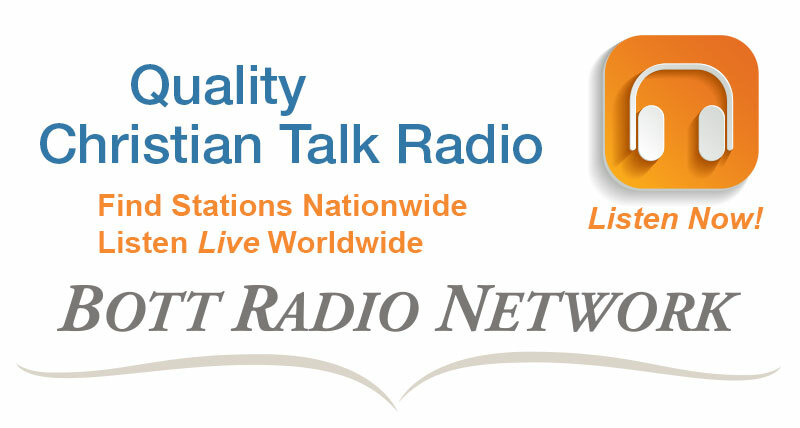 "The 9th Circuit believes they can ban all coaches from praying individually in public just because they can be seen," Dys said. "Now all coaches across the country stand under the prospects of being prevented from engaging in any outward display of religion, including using the sign of the cross or bowing your head in prayer. This is not the America contemplated by our Constitution." Attorneys for First Liberty say they are reviewing the opinion and evaluating their legal options. 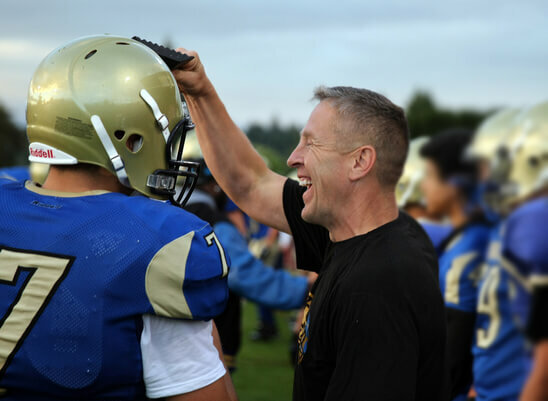 Coach Kennedy and his lawyers could seek a rehearing of the case before all the judges of the Ninth Circuit Court of Appeals, or appeal the case directly to the U.S. Supreme Court.